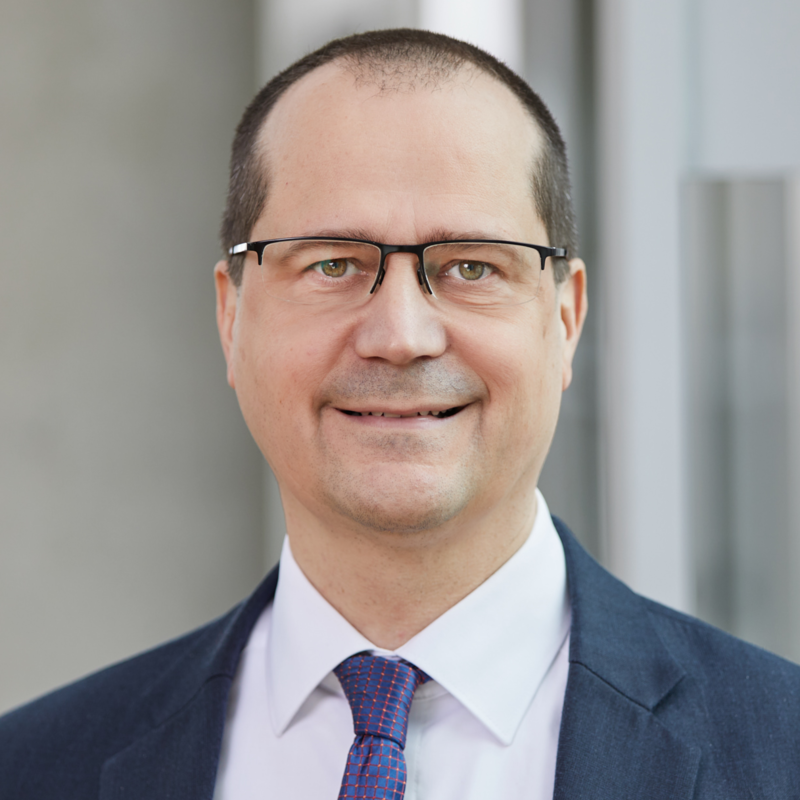 Jörg Neumann was appointed Vice President Competence Centers HR Services Lufthansa Group effective June 2017. Prior to this appointment, Jörg Neumann was the VP Commercial Airport Relations effective October 2012. Mr. Neumann was responsible to procure handling and infrastructural services, negotiating Airport and ATC Charges and to influence legal frame works. As Director Operations and Airport Services Asia & Pacific he was based in Shanghai and Singapore between 2004 and 2012 overseeing the company’s airport services and operations at 23 Lufthansa stations in nine countries across the Asia-Pacific region. Mr. Neumann joined Lufthansa in 1997, starting his career in the Corporate Security Department of the Frankfurt based carrier. After working within different fields of this unit, Neumann was last responsible for the airline’s security in the position of a Head of Aviation Security. Before joining Lufthansa, Jörg Neumann practiced as a lawyer for Economic Law in Germany. Mr. Neumann studied Law and Chinese language in Russia and Germany. He is married with two children. Check out the incredible speaker line-up to see who will be joining Jörg.